Come meet the many people who continue to push the cutting edge of technology in the architecture and engineering. 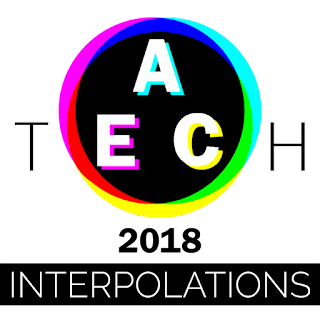 Join CORE studio at Thornton Tomasetti, Inc. for AEC Tech 2018: Interpolations! Tech 2018, its sixth annual event, is a four-day experience for professionals in the AEC industry and more! 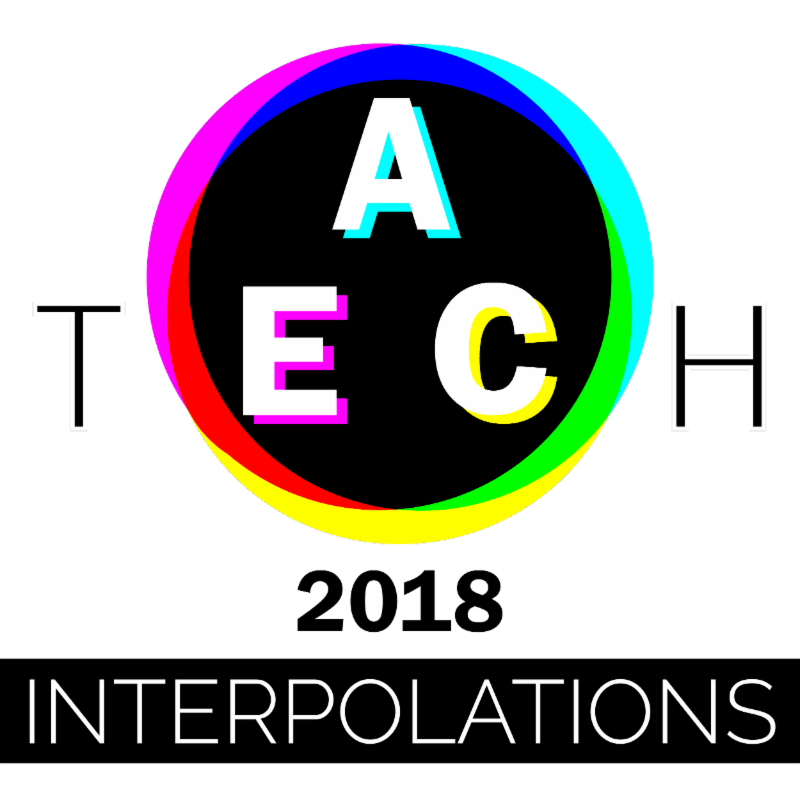 The 2018 theme, Interpolations, focuses on the injection of innovative processes, technologies, and workflows that are rerouting the way the industry works, designs, and thinks.